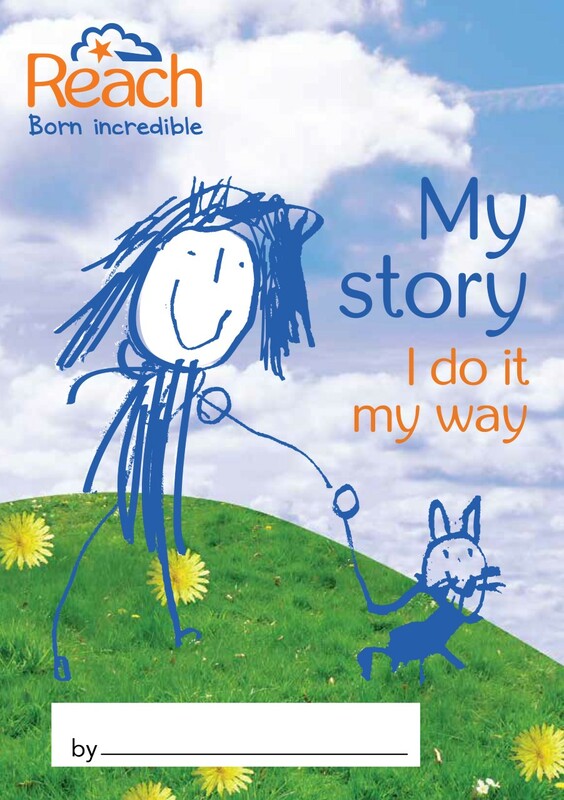 We have produced a lovely little booklet called My Story – I do it my way. 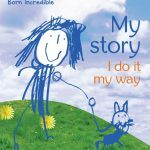 Grab a copy and fill it in with your child; it can help explain being born with a limb difference to nursery and school friends. Please share this with teachers and support staff. We have printed copies available by calling or emailing the office or you can download a printable version here.